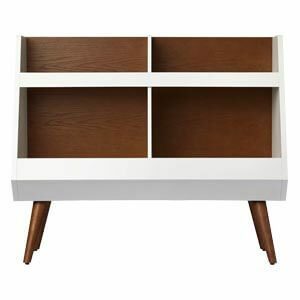 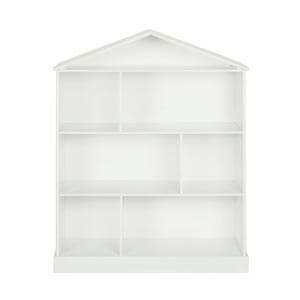 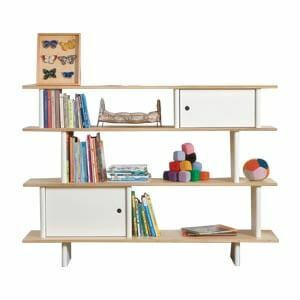 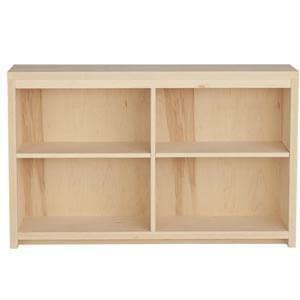 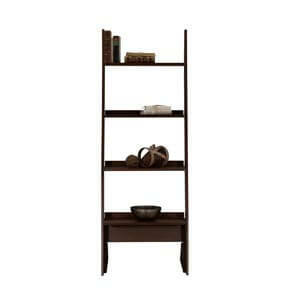 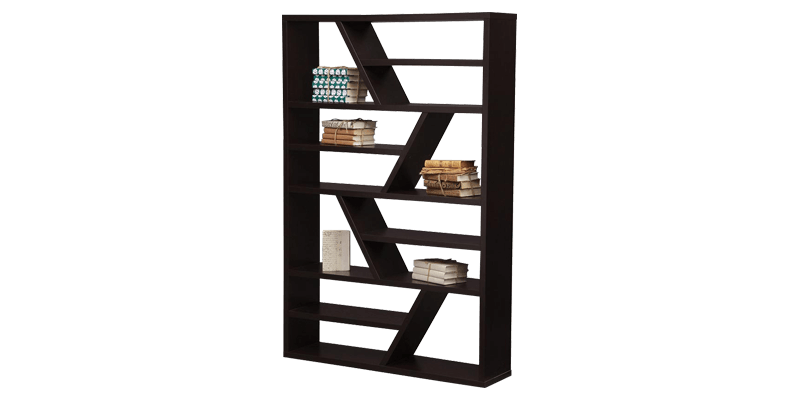 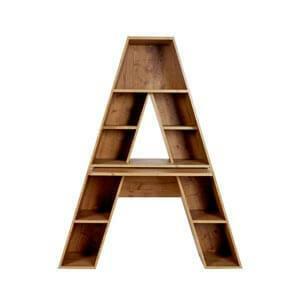 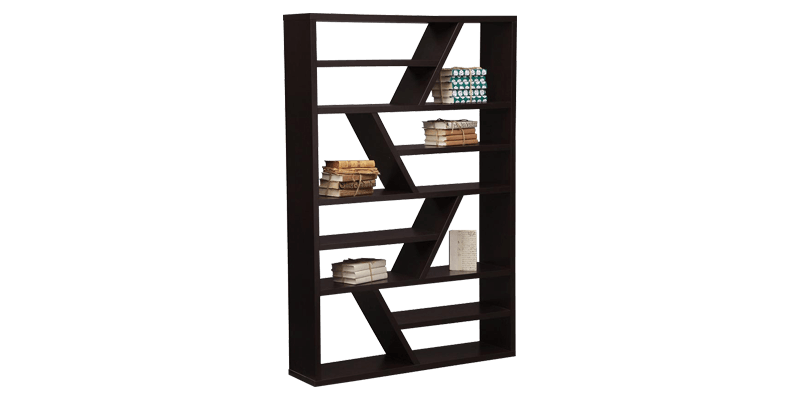 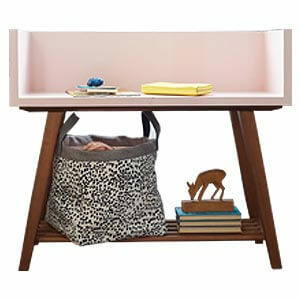 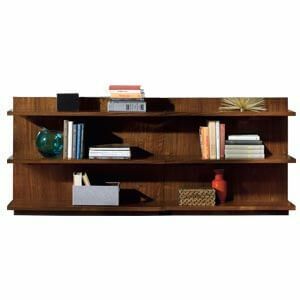 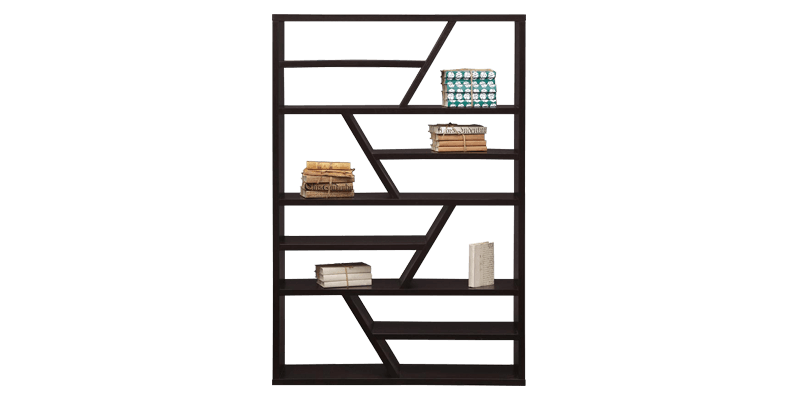 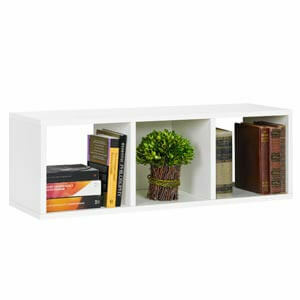 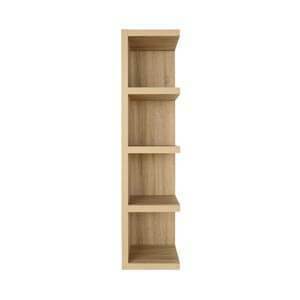 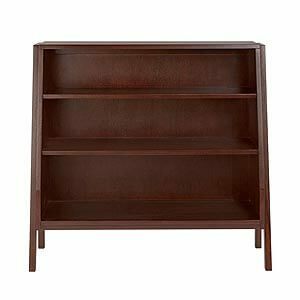 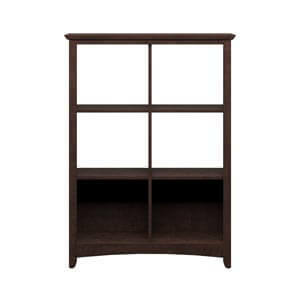 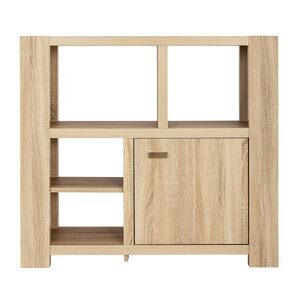 A Modern style bookshelves for kids with classy design details that surely updates the look of your home. 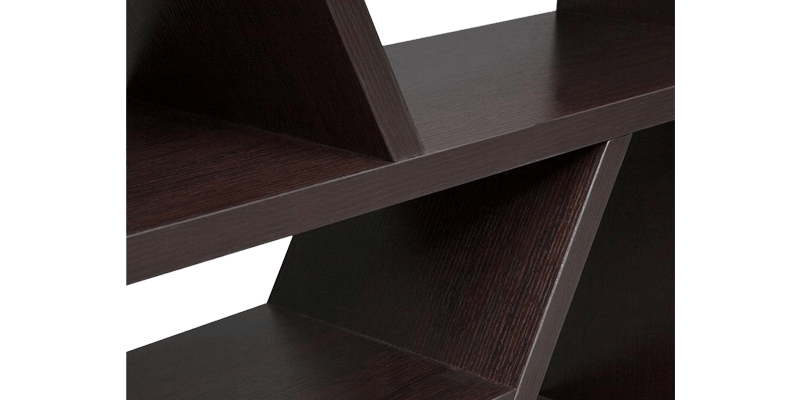 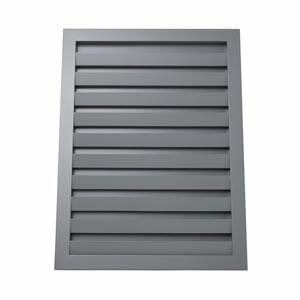 With slant lines, it creates an interesting visual effect. 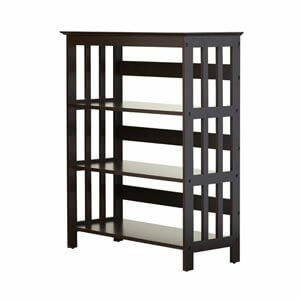 A sturdy and tall profile with ample storage space for books and stationary further makes it apt for your kid’s bedroom.